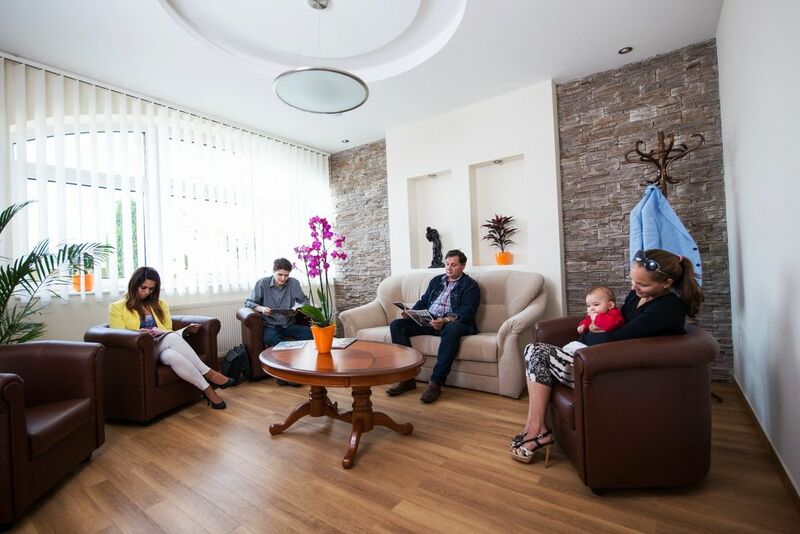 In 2014 we underwent a major upgrade, continuing under the name Hátsági Implant Dental Office. Of course this renewal means more than just a change in the name. 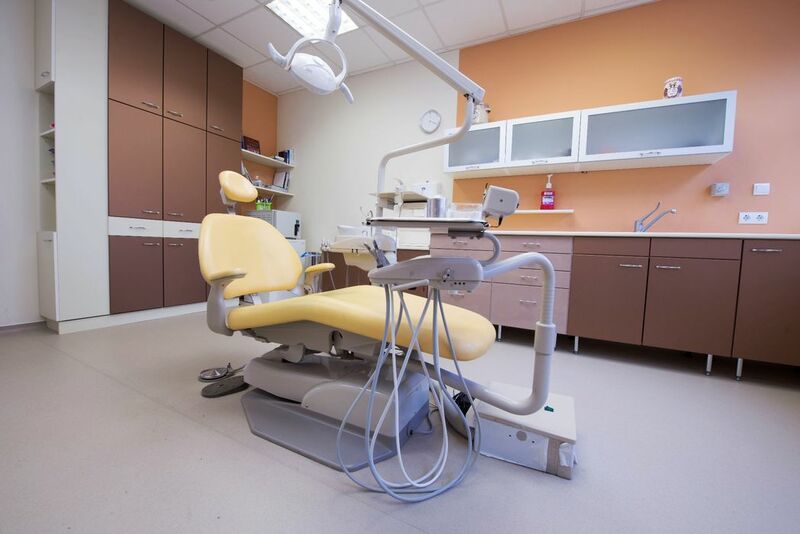 Our goal was to offer our patients a state of the art service with the latest materials and techniques available today in dental service. We are proud to offer from now on the swiss SIC implant system that comes with a lifetime guarantee. Our widely acknowledged specialists offer dental implantation not only at the highest level of quality but also in full narcosis if requested. We provide an own lab background , digital x-ray and CT-scan for the most effective diagnosis and a swift and accurate treatment at the same time. If performed in full narcosis all interventions can be absolutely free of pain. Please also take a look at our “Special Offers” that is to be found above and make sure that we do offer you more than other dental offices. You can find the list of services in the “Services” menu point. H-8000 Székesfehérvár, Zámoly köz 5.